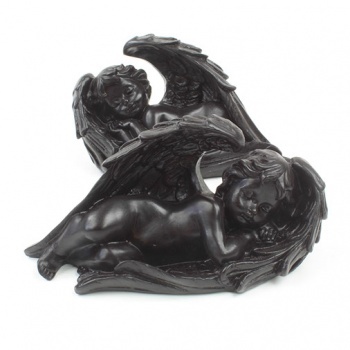 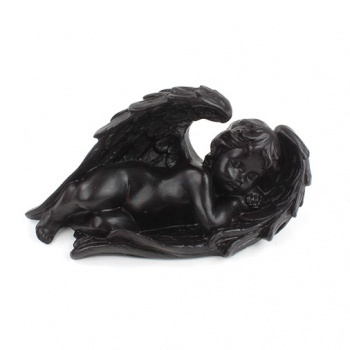 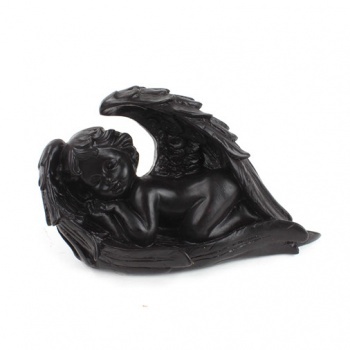 A pair of wonderfully cute little sleeping angels cast in resin, perfect pieces to add a little watchful serenity to your home or garden. 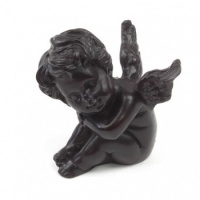 To make these beautiful resin figures, a wax original is carefully hand carved and then made into a mould. 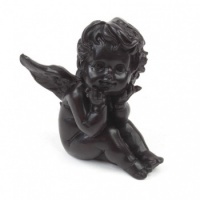 Into this the craftsmen are then able to pour the resin and create these wonderful, deep black figures.